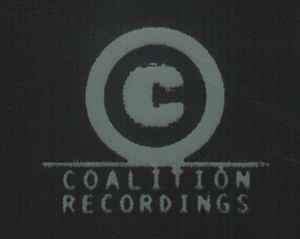 When WEA UK bought the 50% of PWL International it didn't own in 1996, the PWL International label became Coalition Recordings. Per terms of the deal, Pete Waterman would not be able to use the PWL name for another record company for 10 years. Only a handful of PWL International acts "moved" to Coaltion Recordings: Sybil, Happy Clappers, Kinane, and Opus III's Kirsty Hawkshaw.